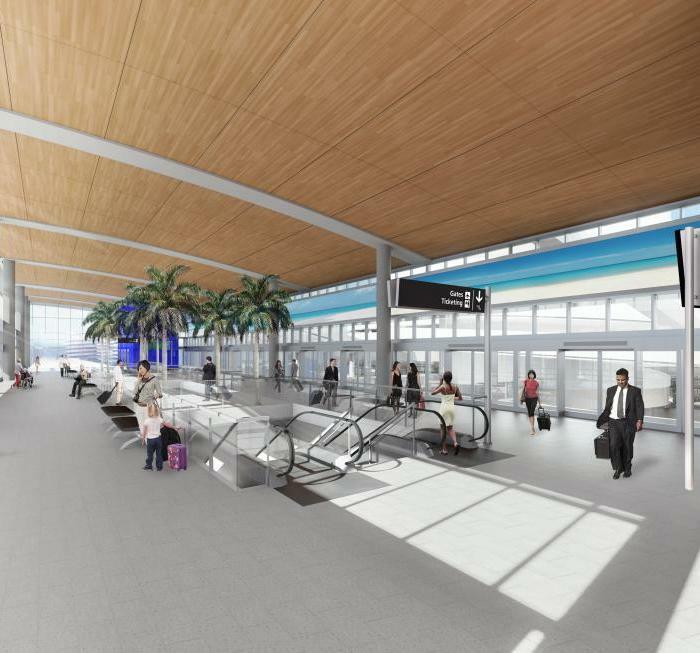 Tampa International Airport, Tampa Bay&apos;s gateway to the world, has kicked off its $1 billion renovation and expansion. Airport officials shut down one of the two shuttle lines serving Airside A and Airside C on Thursday morning. If you&apos;re traveling to Tampa Bay by way of those airsides in the coming months, you definitely want to build more time into your trip. For the rest of 2015, shuttles to Airside A and Airside C will run about every two minutes instead of less than a minute apart. Airside A serves these airlines: Alaska, Frontier, JetBlue, Silver Airways, Spirit, Sun Country and United. Airside C serves Southwest exclusively. The smoking deck between Airside A and Airside C will also be closed for the duration. You&apos;ll have to wait until you get to the airside to light up. Over the next two years, all of Tampa International&apos;s airside shuttles will get updated and modernized. Only a boarding pass is required to get on the shuttles to the airsides. No ID is required until security, which is located at the airside. Passengers should move to the last shuttle doors at the end of the lobby to make room for others during peak travel times. Look for guidance from customer service representatives on hand to ensure efficient movement between the main terminal and airsides. All the trouble will be worth it when the dust settles in 2017. The expansion will add more than 55,000 square feet – roughly the size of a football field – to the third floor of the terminal. It will include lounge areas and distinct spaces for business travelers and families, green zones with plenty of plants, and art installations. The inside of the terminal will become more open and spacious, making it easier to figures out get around. The work will also create a new rental-car facility (complete with a people-mover -- the terminal is shown in the rendering above), a new taxiway bridge for airplanes and new concession areas. Construction in the main terminal will hit its peak in August 2015 and is expected to conclude by winter of 2017. New shops and restaurants could open in the expanded terminal by mid-2016.